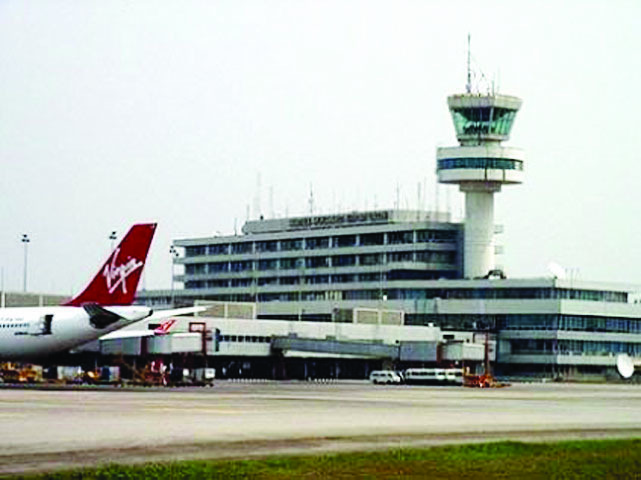 THE Federal Airports Authority of Nigeria (FAAN) has described as false, report of a bomb scare on an Air Peace aircraft that took off from the Nnamdi Azikiwe International Airport, Abuja en route Murtala Muhammed Airport, Lagos. Its spokesperson, Mrs. Henrietta Yakubu, said the passenger that raised the alarm is said to have a history of mental illness and is presently with security agencies and medical experts for assessment of the state of his helath. She said following the false information, FAAN aviation security personnel swiftly evacuated passengers, crew and cargo on board the aircraft and the bomb squad immediately conducted a thorough check on the aircraft and baggage. The check, she said, confirmed that there was no bomb on the aircraft. Mrs. Yakubu said the aftermath of the due diligence test carried out on the aircraft led to a fresh boarding call. Passengers thereafter boarded the flight for take-off to the Lagos Airport. Air Peace said passengers yesterday hailed the crew of Air Peace Flight P4 7121 for prioritising their safety and returning to the Nnamdi Azikiwe International Airport, Abuja after receiving information that there was an explosive on board the aircraft. A statement issued by the airlineâ€™s Corporate Communications Manager, Mr. Chris Iwarah, confirmed the incident, saying the operating crew acted professionally and took the decision to return as a precaution. Iwarah attributed the false information to an intending passenger, who was denied boarding after the crew suspected that he might be mentally challenged.